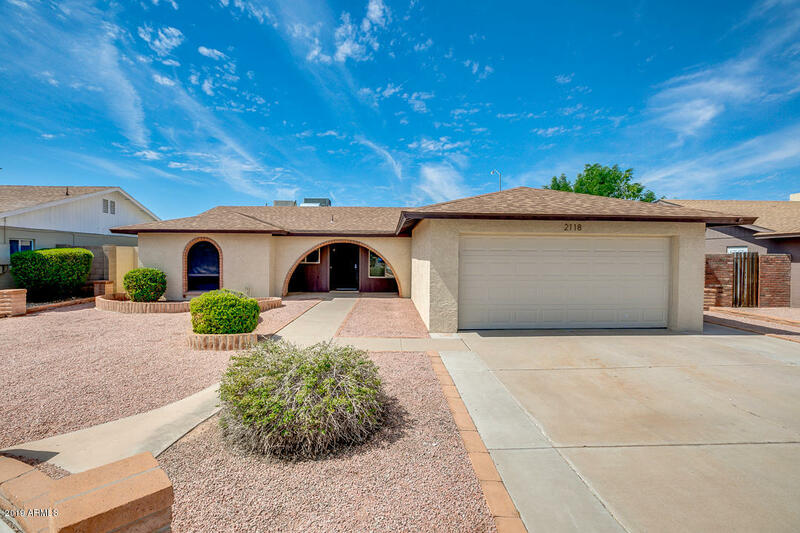 All SARATOGA LAKES homes currently listed for sale in Mesa as of 04/22/2019 are shown below. You can change the search criteria at any time by pressing the 'Change Search' button below. 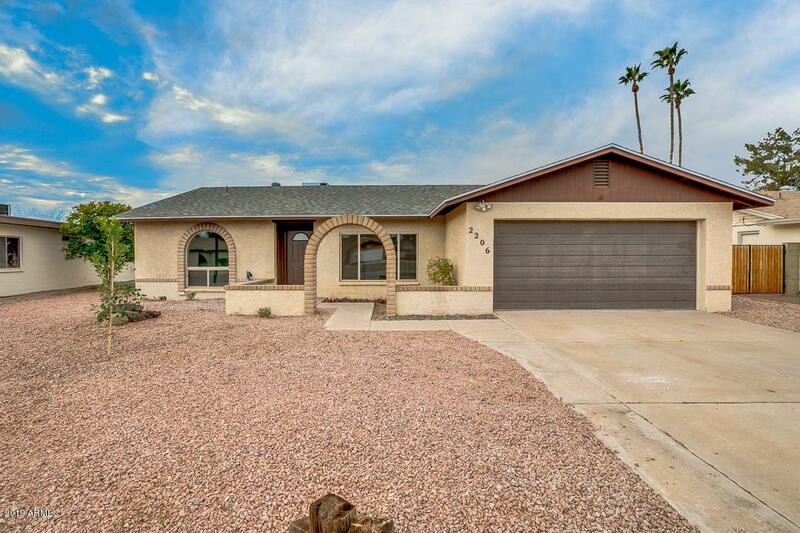 "Amazing Updated and Remodeled Home in the Prestigious Saratoga Lakes Community Featuring New Roof (2018), New Dual Pane Windows(2018), New Carpet & Interior Paint(2019), Updated Fixtures, Fans and Hardware T/O, New Wood Look Tile in Sunken Living Room, Travertine Flooring, Kitchen Features Breakfast Bar, White Cabinets w/Hardware, Granite Counters w/Subway Tiled Backsplash, and Stainless Steel Appliances, Inside Laundry Room, Sep Exit to Patio from Master Suite, Remodeled Master Bath with Tile S"
"Come and see this beautiful 3 bed, 2 bath property now for sale in Mesa! Boasting gravel front landscaping, 2 car garage, vaulted ceilings, dining and living areas, and neutral paint throughout, this is sure to be the one you've been looking of! The luxurious kitchen offers ample cabinetry with granite countertops, a pantry, tile backsplash, stainless steel appliances, and a charming breakfast bar. Also including a gorgeous master bedroom with its own private bath, and a lovely backyard comprise"